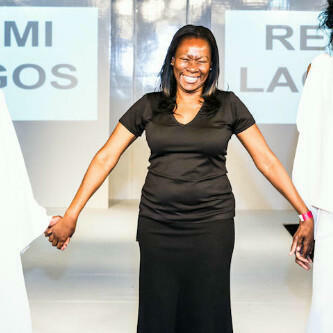 Remi ‘Lagos’ Osholake’s funeral arrangements have been announced. The fashion design veteran will be cremated at the Golders Green Crematorium in London on Friday, November 16. Remi Lagos, 51, will however be lying-in-state on Thursday, November 15 at the JH Kenyon funeral home. Reception is scheduled to take place at The Tapestry Room, Gore Hotel, 190 Queens Gate. She died in the UK on November 3 after a short battle with cancer.